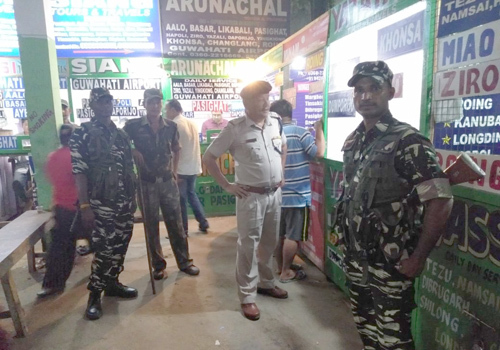 ITANAGAR, Aug 11: The city police have beefed up security measures in the capital complex region in view of the upcoming Independence Day celebration at IG Park on 15 August. Capital SP M Harsha Vardhan said elaborate security measures have been placed around the capital complex and security personnel have been posted at all check points and gates leading to the capital. Police have also increased the frequency in checking hotels and guest houses in order to track down or deter antisocial elements. Simultaneously, patrolling at sensitive locations from Bandardewa to Hollongi has also been increased, and instances of drinking in public places have also come down, the SP said. He also informed that ILP checks are being carried out daily, and that 600 ILP violators have been detected and externed in the last 10 days. 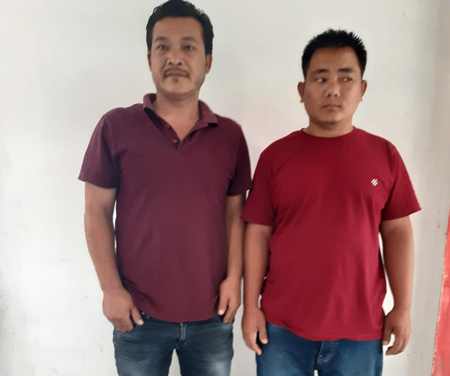 The SP meanwhile cautioned various groups against taking the law into their hands, and asked them to share information with the police. “Only the police and magistrates can conduct ILP checking,” he added.